This is one of my favorite ring collections well all of my jewelry are mostly my favorite I believe. 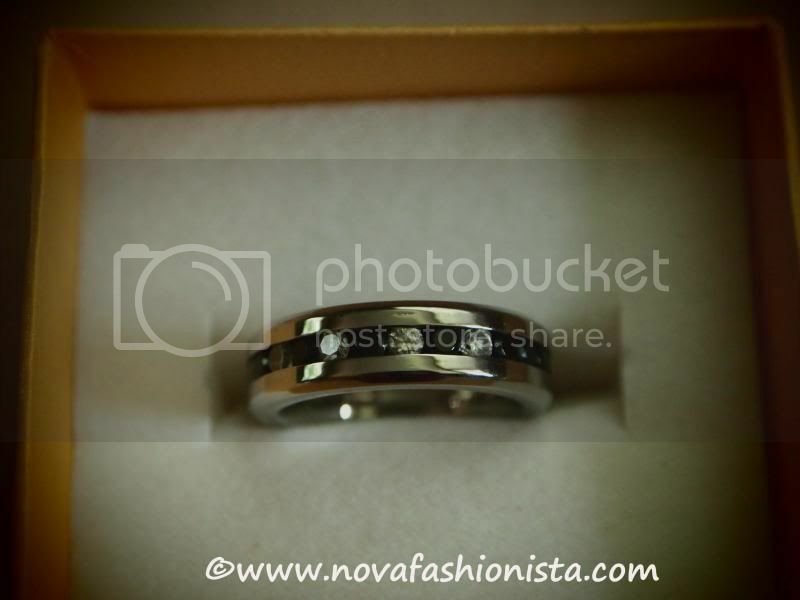 I treasure that I have a chance to get something I love to have and one of them is this Ring. I remember that it’s one of the product reviews I’ve worked before and I’m still happy and satisfied with the quality as well as receive more compliments from different friends who see the nice piece. Some of us are picky when it comes to possessing something. How do we know if this is the right ring for you and how to determine the right ring size for you? If this is the first time you’ll buy one online, you should learn how to find the right ring size. Lucky for me, I’ve known mine the day my husband and I were looking for a wedding bond. The jewelry store did measure my ring size, as it is more convenient and quick.